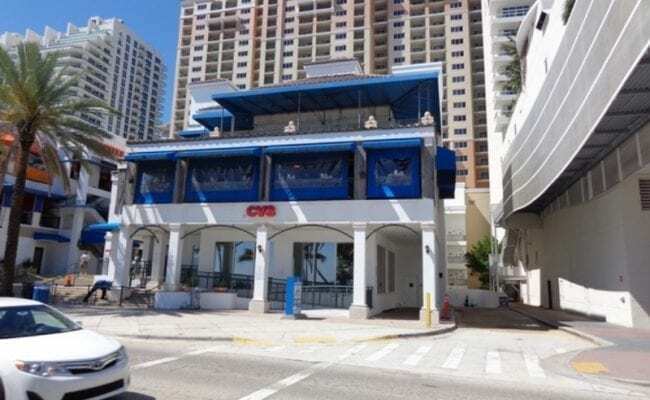 17 S Fort Lauderdale Beach Blvd. CVS/pharmacy is one of the nation’s leading retail pharmacies, with 26,000 pharmacists and nurse practitioners supporting customers in more than 7,600 locations across the country. We are the retail division of CVS Caremark, the #1 provider of prescriptions in the U.S. and the nation’s only fully integrated pharmacy health care company. CVS sells prescription drugs and a wide assortment of general merchandise, including over-the-counter drugs, beauty products and cosmetics, film and photo finishing services, seasonal merchandise, greeting cards, and convenience foods.